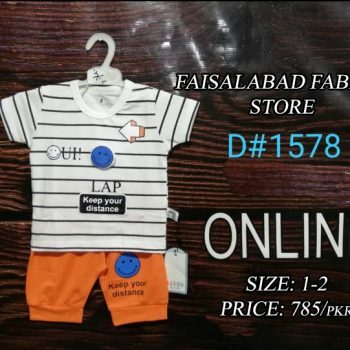 Faisalabadfabricstore.com is one the best & reliable resource to get the kids’ salwar kameez design of all ages both stitch & unstitch. 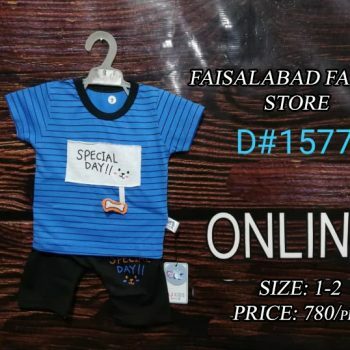 We are a specialized wholesaler of kids like both girls & boys salwar kameez in very reasonable price range & we use to supply these readymade kids shalwar kameez wears to all over the world. 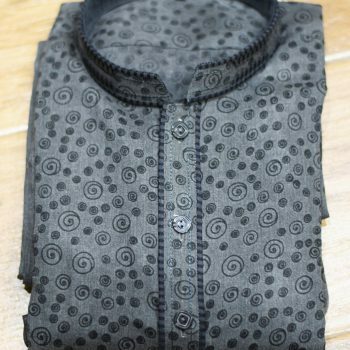 Our specialty is both in fabric/ embroidery/ designing & quality. 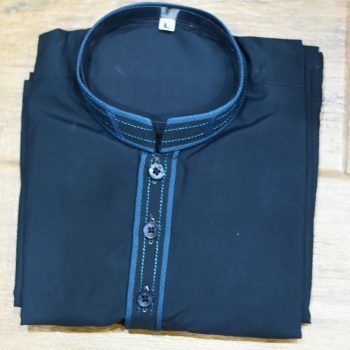 Our major trait while stitching kids shalwar kameez is its trendy designing moreover you can find us that our kids shalwar kameez quality is not less then khaadi boys, Junaid Jamshid kids section. 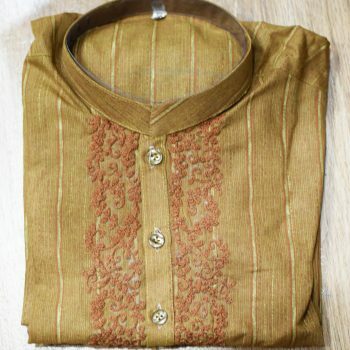 So our Slogan that you can kids designer salwar/shalwar kameez on wholesale price over best fabric & designing. 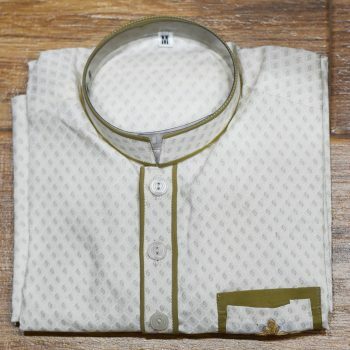 Apart of the kid’s shalwar kameez we also have the option to prepare the kurta pajama wholesale in various fabric like wash&wear, cotton, Kirundi, embroidered & stylish men kurtas and pajamas. 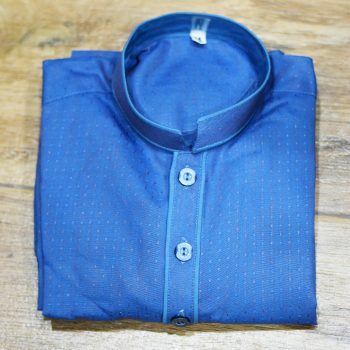 We are the best wholesale dealer both girls & boys under sixteen years, under 12 years, under 10 years kurtas & pajamas in fashionable, trendy & colorful designs. 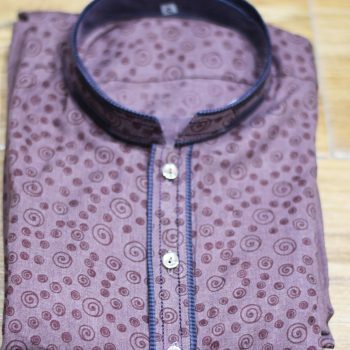 We emphasis over the fabric quality along with cheap wholesale & retail prices and clothing designing, more we use also the best accessories while stitching the fabric for the lovely kids. Our readymade kids’ collection contains all types of sizes for the audience who need to buy quality products. We use the good and dashing packing material. 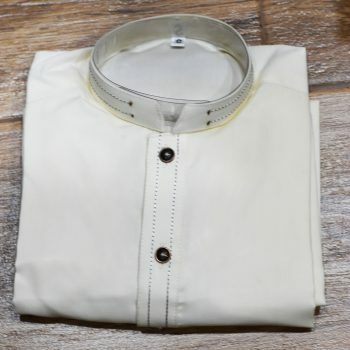 If you are someone in the USA, UK, Canada or Another part of the world & want to import the kid’s salwar kameez on the wholesale basis we are the best channel.